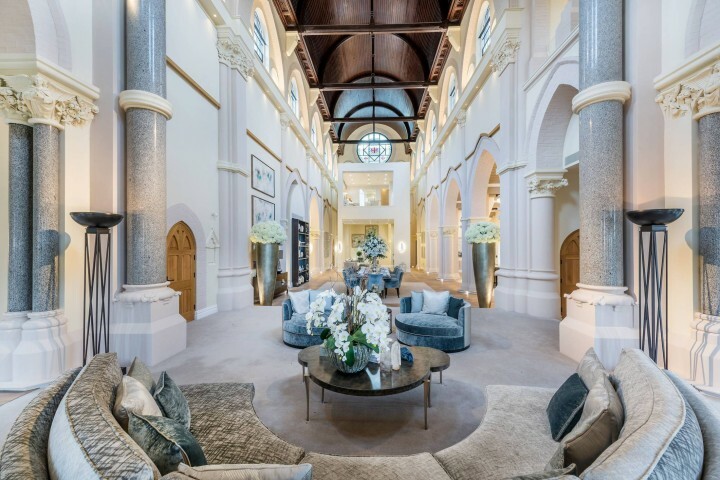 This magnificent home offers buyers a rare opportunity to acquire a substantial property overlooking the prestigious Bryanston Square, one of the most sought-after addresses in Marylebone. 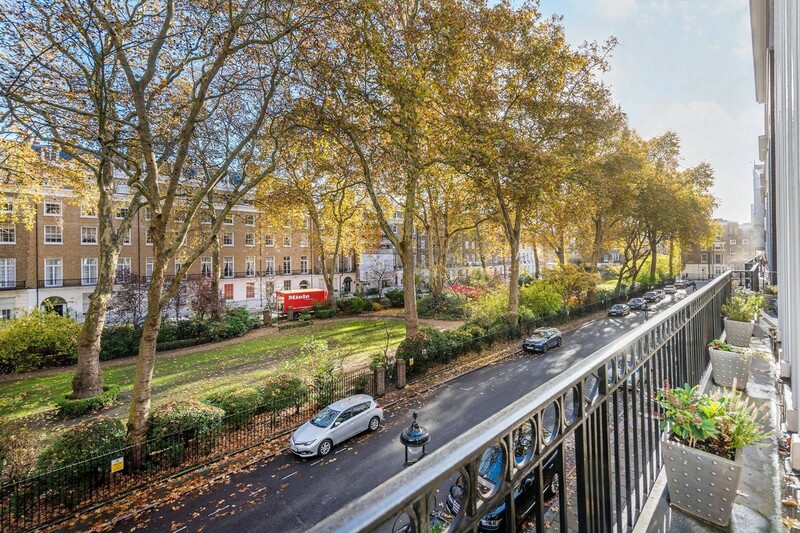 Enjoy your own 3D viewing of this apartment's unusual 2,000 sq ft of lateral space – extremely rare for a location such as this – plus seven windows and a full-length balcony that all overlook the historic square. 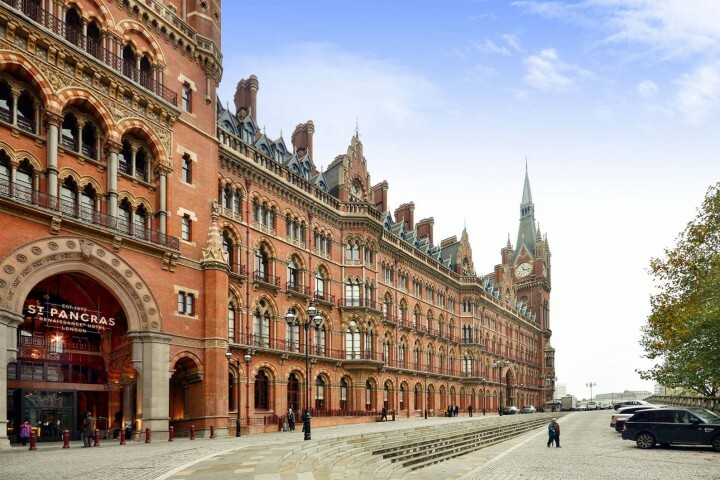 "This is one of the most remarkable properties we have worked with in recent years. 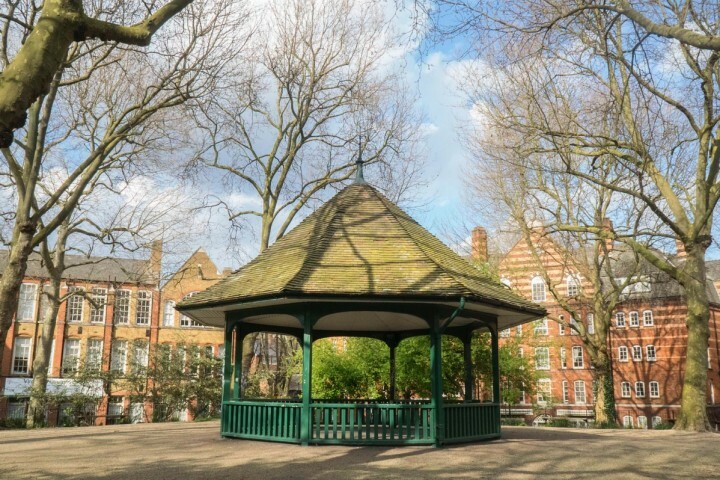 Situated on the second floor within one of the finest portered buildings in Marylebone, it offers 2,000 sq ft of lateral space. 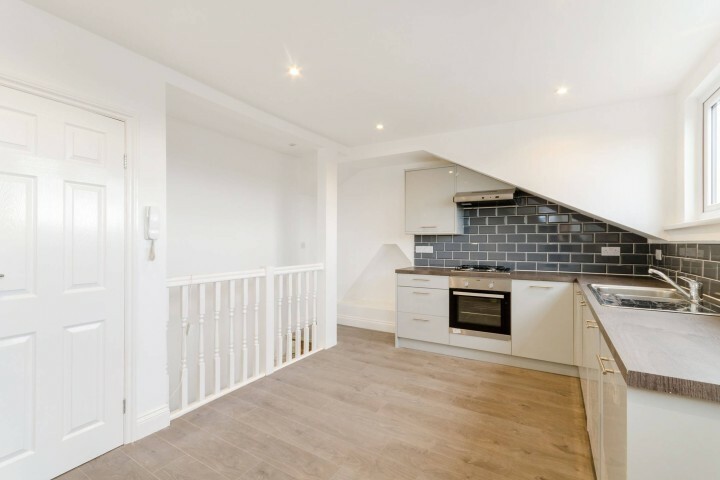 Whereas the first floor would usually feature the highest ceilings, the highest ceilings within this terrace are on the second floor, combining an airy feel with an impressive outlook. 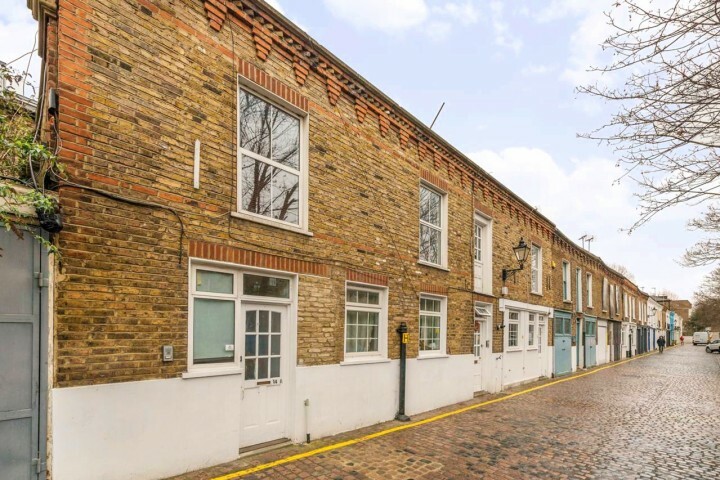 These types of property very rarely come up for sale – the vendor has owned this for over 19 years." 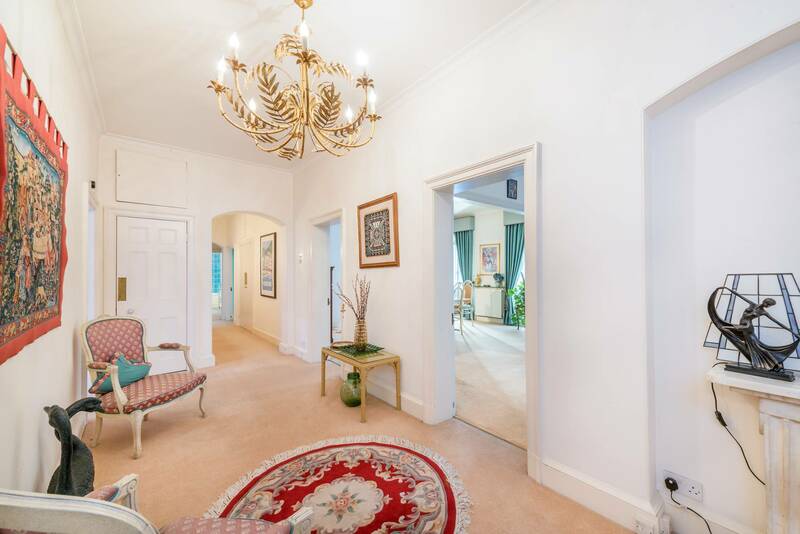 A formal dining room opens out from the double reception room, with both overlooking Bryanston Square. 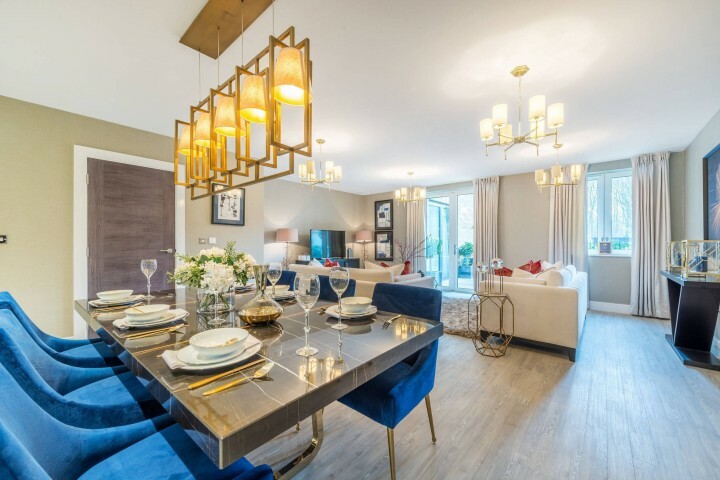 Two double bedrooms also face the square, while the master bedroom to the rear includes a spacious dressing room and en suite. 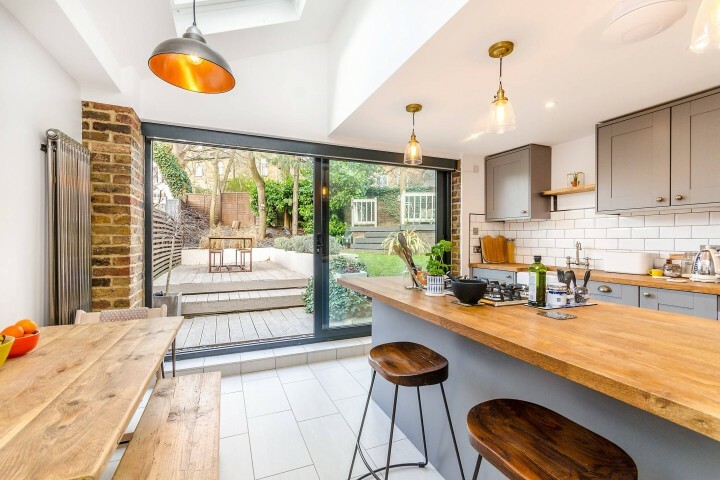 Interiors are flooded with light from the large windows and French doors onto the balcony, and decor is bright and fresh with a high quality finish throughout. Bryanston Square, along with the adjacent Montagu Square, was completed in 1821. 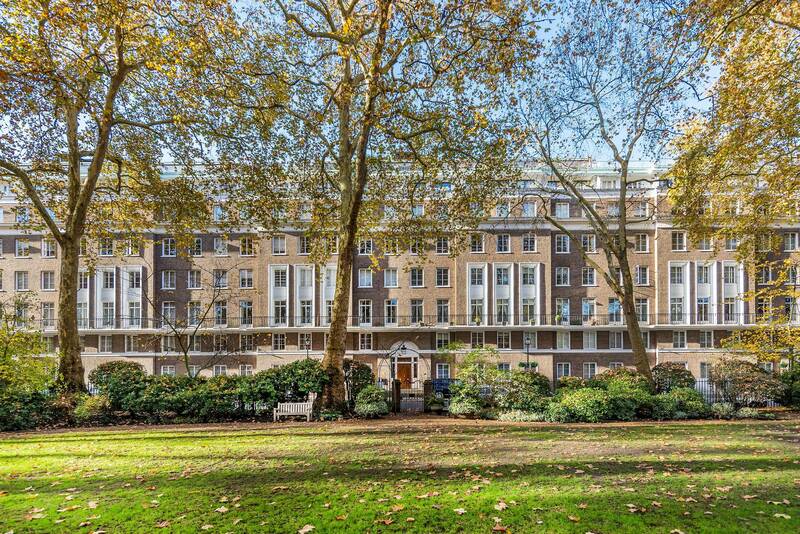 They were both designed by Joseph T Parkinson, District Surveyor of Westminster, for the Portman Estate. The long, slim garden is shaded mostly by London plane trees, but also lilac, cherry, malus, laburnum, false acacia and Japanese maple. The Embassy of Switzerland is located on the square, while Grade I listed St Mary's church can be seen via Wyndham Place to the north. 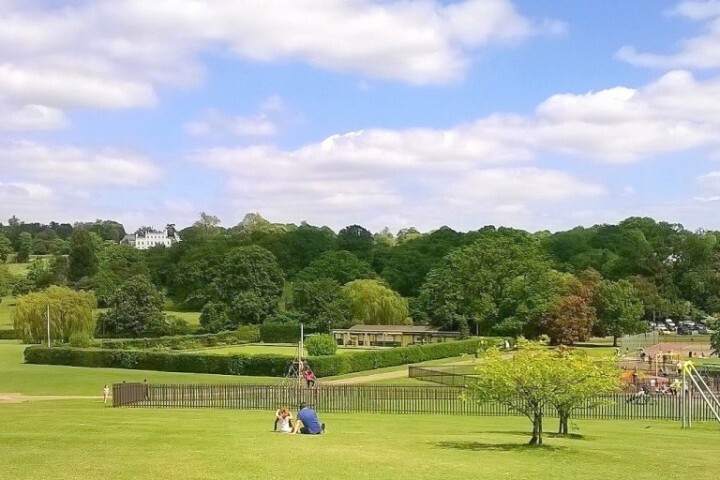 The nearest tube stations to the square are Marble Arch to the south and Marylebone to the north, with the railway terminus at Marylebone providing easy connections to Birmingham, Bicester, Warwick and more. 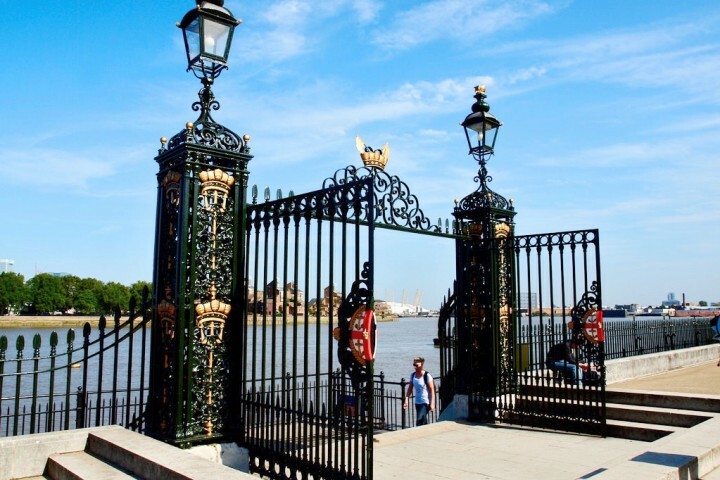 Baker Street, Bond Street and Oxford Circus provide a wide variety of amenities close by, while both Hyde Park and Regent's Park are also within easy reach. 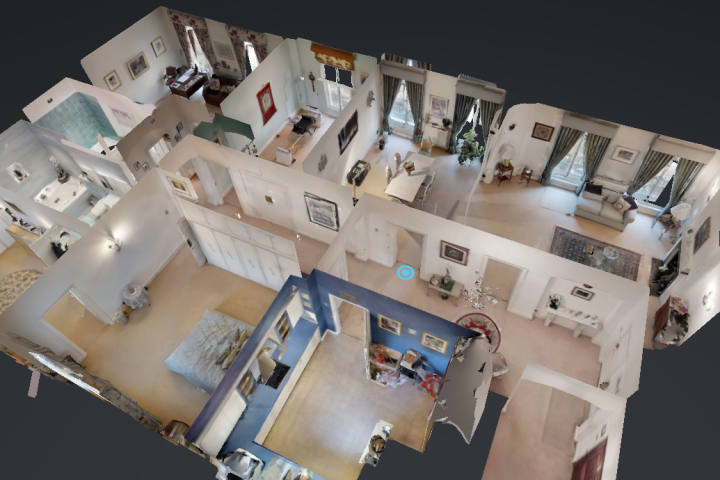 Enjoy your own virtual viewing of this stunning apartment with our 3D tour feature. View the property as a 'doll's house' floor plan rendering or walk through the rooms using your browser or VR viewing glasses. 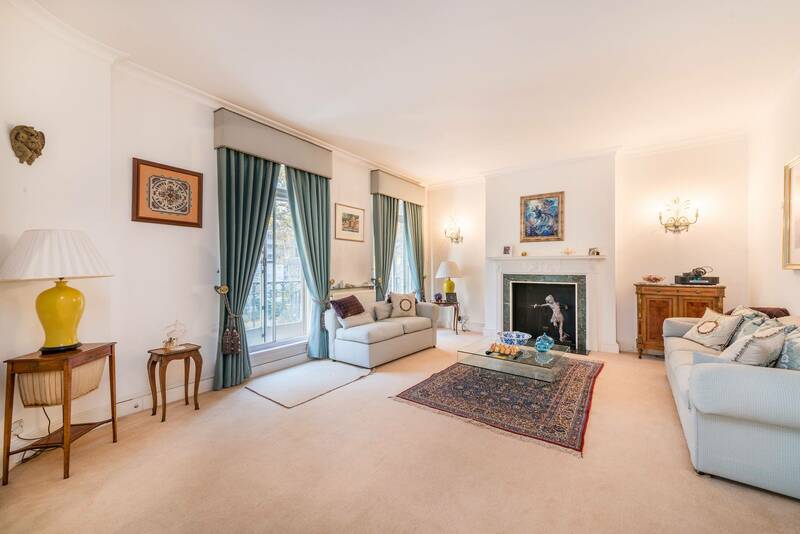 Click here to find out more about this property and to contact our Marylebone office. 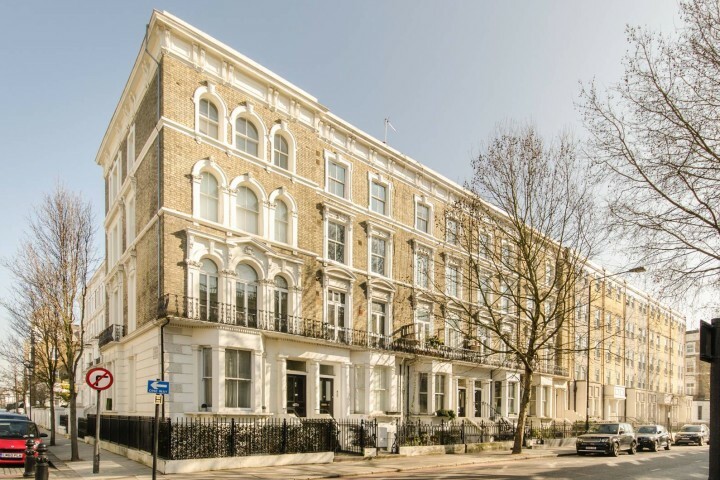 View all our Marylebone properties for sale or use our search page to find your perfect property. Search by location, schools, drawn area, property type and more.